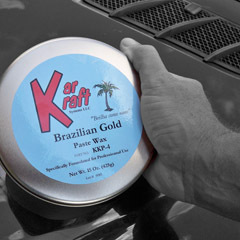 High gloss paste wax contains carnuba and synthetic waxes. Offers maximum protection and shine. Easy-off formula will not streak or smear.